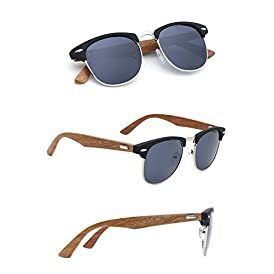 Shop the latest collection of Bamboo from Sunglassed Fashion. New products are available online. Shop today! 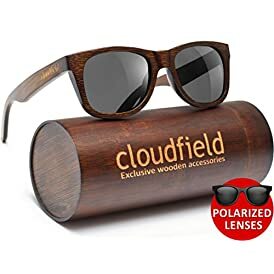 Bamboo Wood Sunglasses – Polarized handmade wooden shades in a wayfarer that Floats!